Like other viewers around the world, we can’t get enough of the Olympics—and we’re especially inspired by the team of Refugee Olympic Athletes! Watch the video below, then read more about this incredible team. 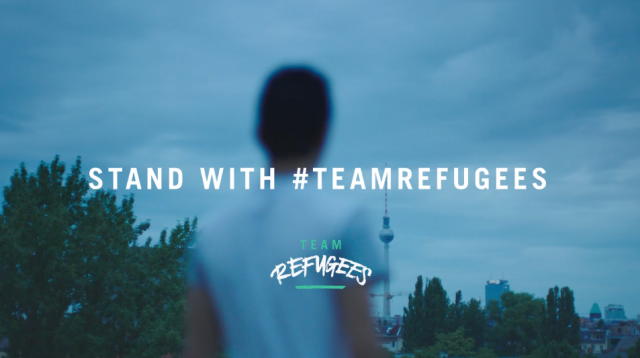 #TeamRefugees: They motivated me from Purpose on Vimeo.